Our commitment to quality paint and aerosol production remains our number one priority. We set our standards at the highest level to earn and keep our customers trust. Our highly specialized and custom aerosol manufacturing has been our focus for over 30 years; we are and will be committed to providing you with aerosol products that exceed your expectations. When close isn’t good enough we ensure an exact match. If your match requires specific color, sheen or texture our highly skilled team will utilize both technology and years of experience to achieve that perfect match. Our color matching process is ideal for all types of coatings: opaque or translucent topcoats, stains, textured coatings and even metallics. Have a unique product idea? Let us help. 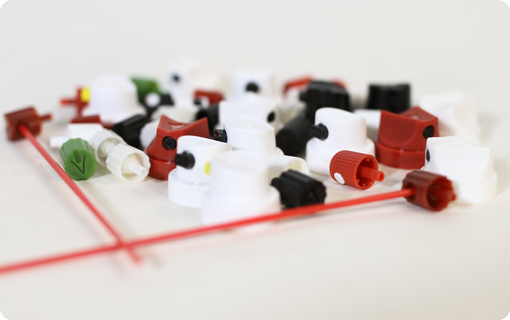 Our experienced team will assist you from product development through production. Providing technical, regulatory and market knowledge. Our proprietary “ALV” solvent blend is compatible with most solvent borne coatings. 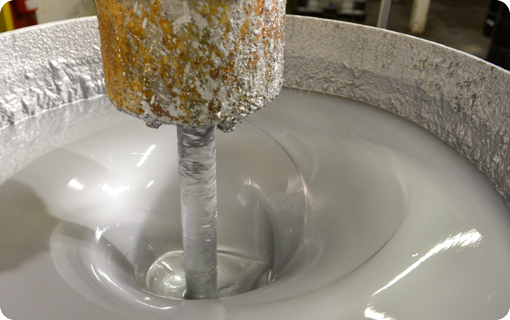 If your coating is different than most, we will custom formulate a solvent blend for your specific application and maximize your products performance. 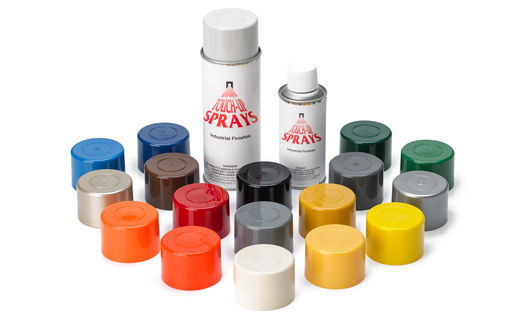 For unique products, applications or both we offer spray tips that will fit your customers specific need. Tip patterns and sizes range from small pinpoint round patterns to extra-large spray gun quality fan patterns. Both available in standard and comfort (soft touch) actuators. To help build your brand, we offer labels custom imprinted with your logo — designed just for you. 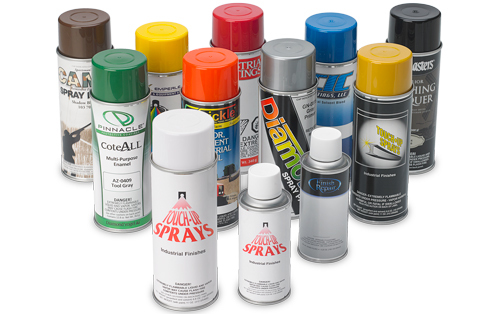 Use our years of experience to build your brand with our custom design aerosol packaging. 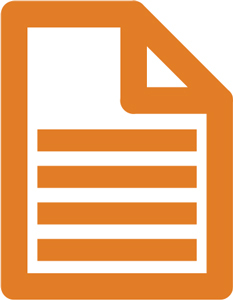 Regulatory Updates: Each product we manufacture is reviewed by our regulatory team to ensure your label is compliant with current regulations. Print on Demand: Production style printing capabilities offer retail quality labels at industrial prices. 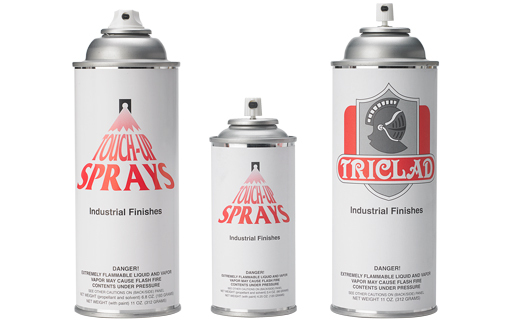 Our standard cans come with a “Touch-Up-Sprays” label imprinted with your company information. Along with custom solvent blends, spray tips, and label designs, we stock 80+ color-matched caps to help complete your customized branding. We offer custom aerosol solutions to meet your exact specifications in a modern, state-of-the-art aerosol coatings factory. 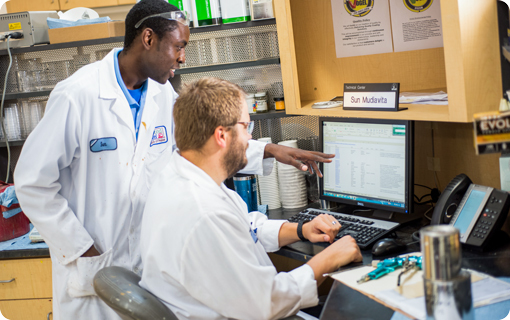 We will manufacture your exact coating formula or assist you in customizing a formula to meet your detailed specifications. 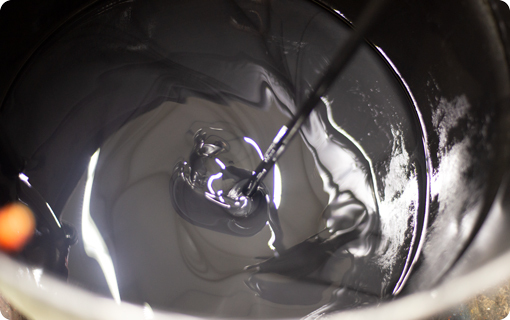 Strict quality control assures your paint or coating not only meets specifications, but does it batch-after-batch.